Rev. of Fr. P.P.Philip OMI, completes his 50 years 0f service in Priestly Ministry. 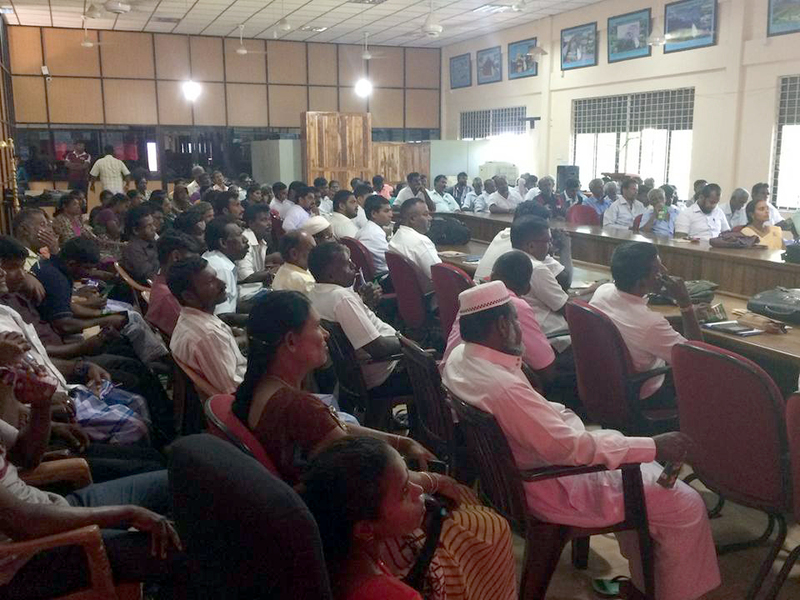 He was the former Provincial of the Jaffna Province. 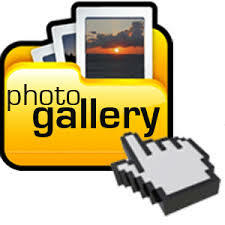 He has been a successful missionary in different ministries in various places. He was a missionary in India and in South Africa, especially in the field of spiritual animation for Priests, Nuns and Seminarians. 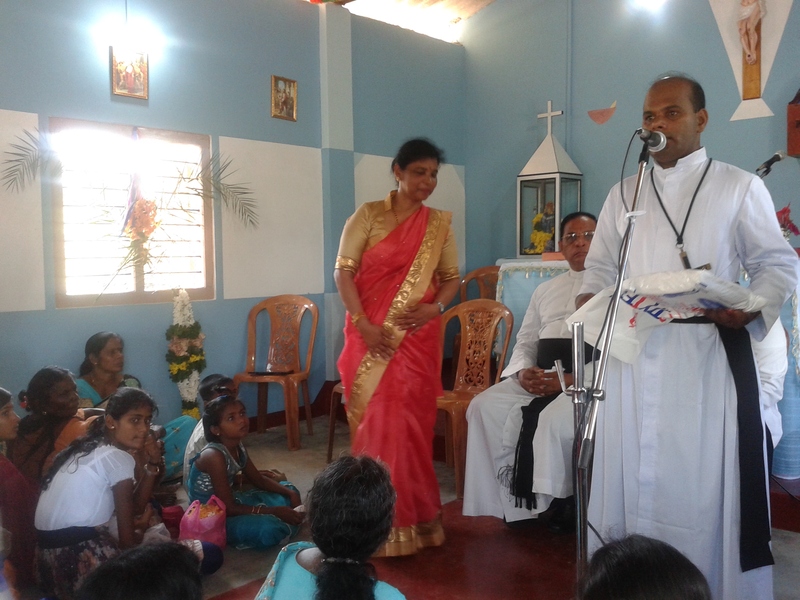 At present he is attached to the Oblate Juniorate, Columbuthurai, Jaffna. 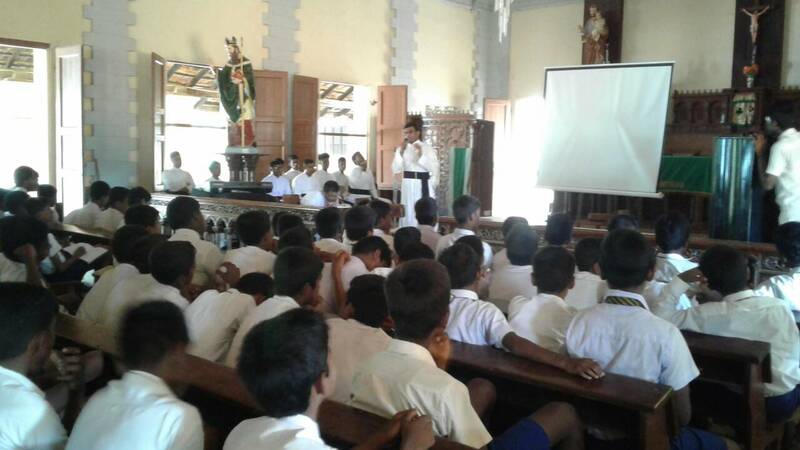 The Rector and the Juniorists celebrated his Golden Jubilee at Amala Utpavam Columbuthurai, Jaffna, last month. 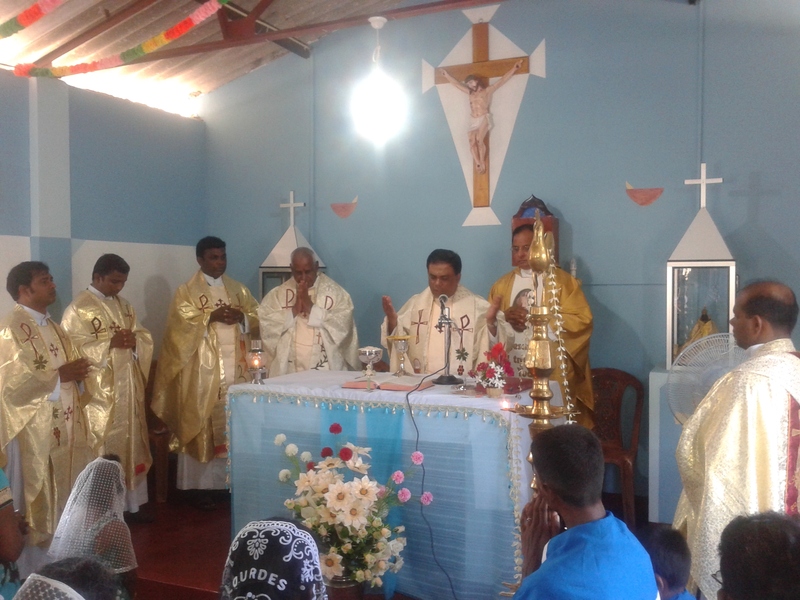 Recently, the Parishioners of St. Antony’s Church, Paasaiyoor, Jaffna, from where he hails also celebrated this event. 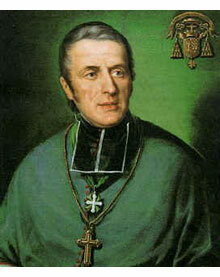 The Bishop of Mannar, Rt. Rev. 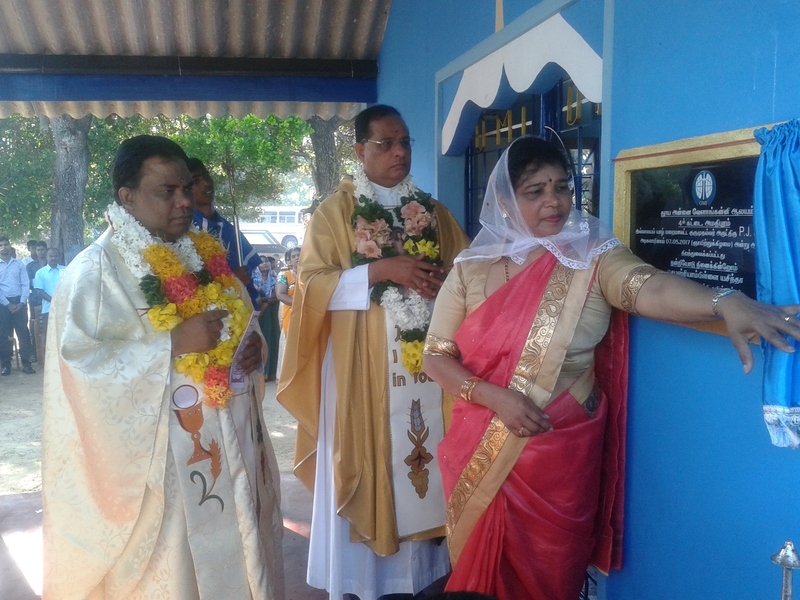 Dr. Rayappu Joseph and Bishop Victor Gnanapragasam who also hails from Passaiyoor graced the occasion. 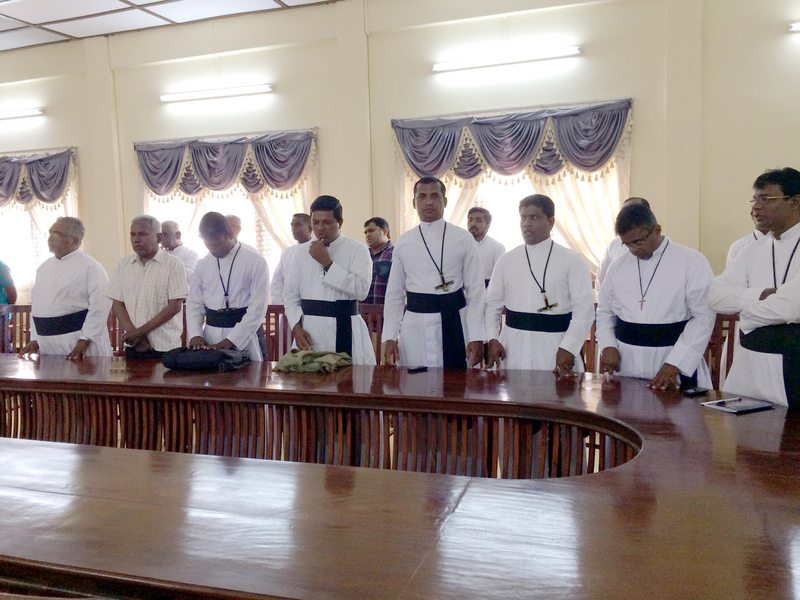 There were many Diocesan Priests, Religious, Sisters and Seminarians who also present at the occasion.